Transportation is a vital element for the economy. 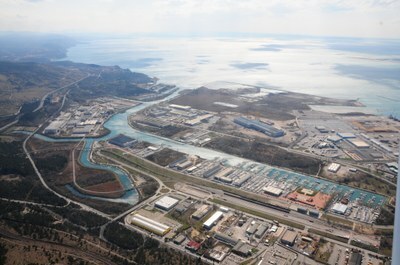 The industrial areas of the Consortium for Industrial Development of the Municipality of Monfalcone have excellent logistic conditions, a good access to the motorway and the railway and important spaces well supplied with quays. Monfalcone can be defined a strategic area of Central Europe, since it is crossed by the Baltic-Adriatic Corridor (with the possibility of connection to the Danubian corridor) and the Corridor Lisbon - Kiev.